From The Top 10 of Principles To Reach Your Potential Moms, Find Out ONE principle that will improve your mothering and your performance in the marketplace. From the Authors Of Real Women Leading With Proverbs 31 Values by Lisa Troyer & Dawn Yoder. Great advice of moms who work at home or outside of the home. This book can help shape successful moms to be more effective at home and/or in an outside workplace. 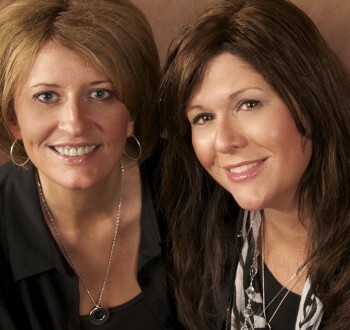 Lisa & Dawn share 10 principles to improve your life and your character as moms and as career women.